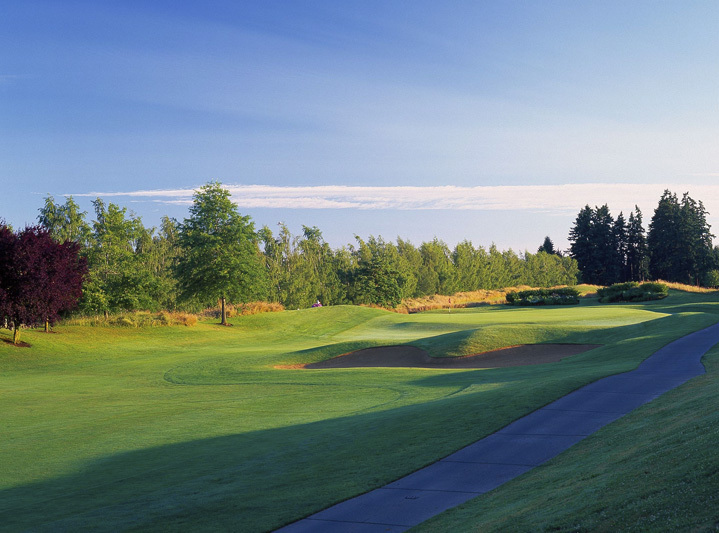 Langdon Farms is a premiere golf course and event venue located just 15 miles south of downtown Portland, Oregon. It’s consistently rated highly among the best rated golf courses. 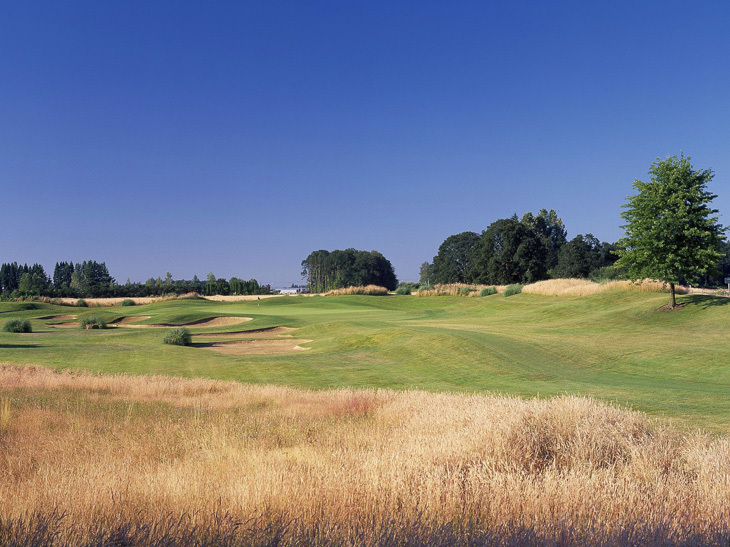 In fact, OregonLive.com called Langdon Farms one of the top golf courses in the area. Our mission is to be the best conditioned public golf course in the four county area. Local, regional and national golf writers have all recognized us as a ‘truly unique golf experience’ as a result. We invested in year-round dry conditions well before it was the ‘cool’ thing to do. Book a Portland tee time today and see why we are a ‘must play’ of Portland golf courses as rated by our fans on Facebook! Besides an unmatched commitment to premiere golf course conditions, providing top-notch service is a high priority. Whether you come for the golf course, our wedding venue, or a corporate or charity event, the Langdon Farms staff will be ready to serve you with a smile. Take a look at our Yelp reviews, and see that we constantly exceed customer expectations! Langdon Farms Golf Club is a place where you can enjoy the game of golf. It is a place where you can improve your game on a friendly yet challenging golf course. Check out our ‘About Us‘ page to learn more about the golf course’s history. 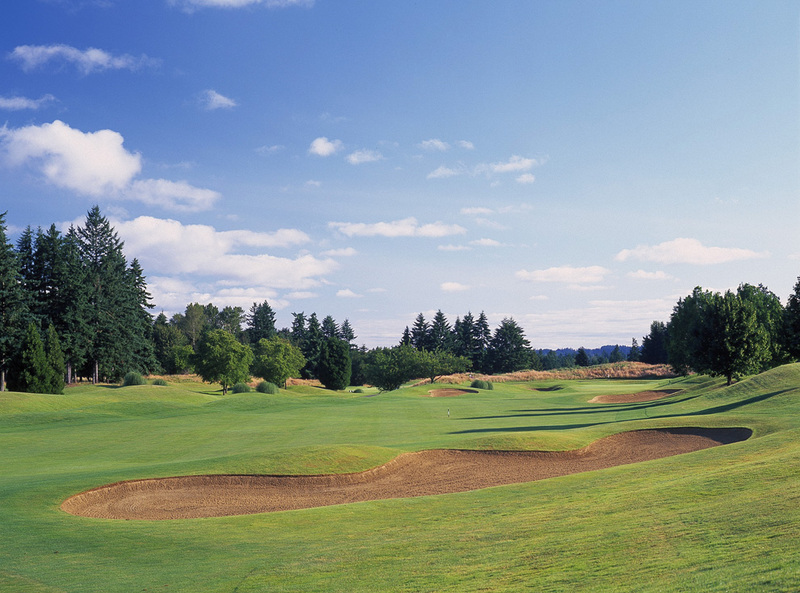 Noted architects Bob Cupp and John Fought designed Langdon Farms with dynamic mounding, strategic bunkering, and well-placed water features that make our links-style golf course stand out. 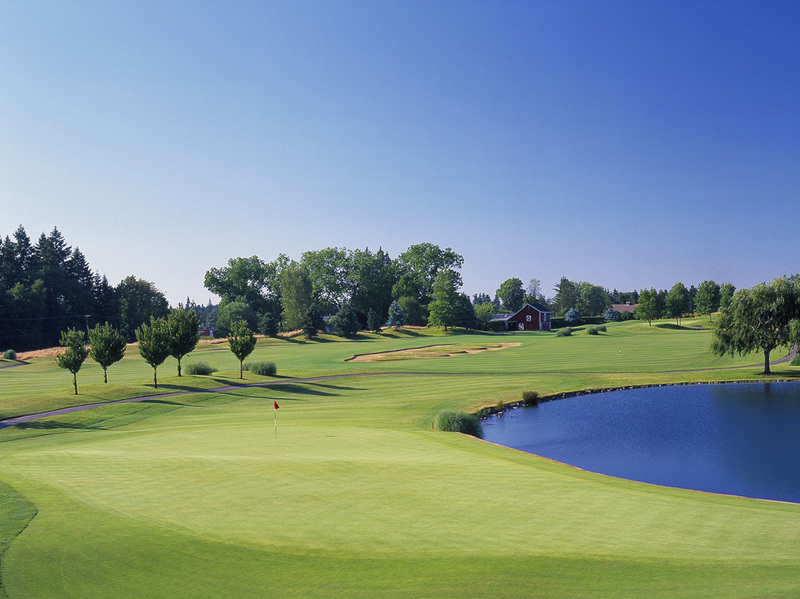 So, if you are an avid golfer, you have to try our Portland golf course for yourself. 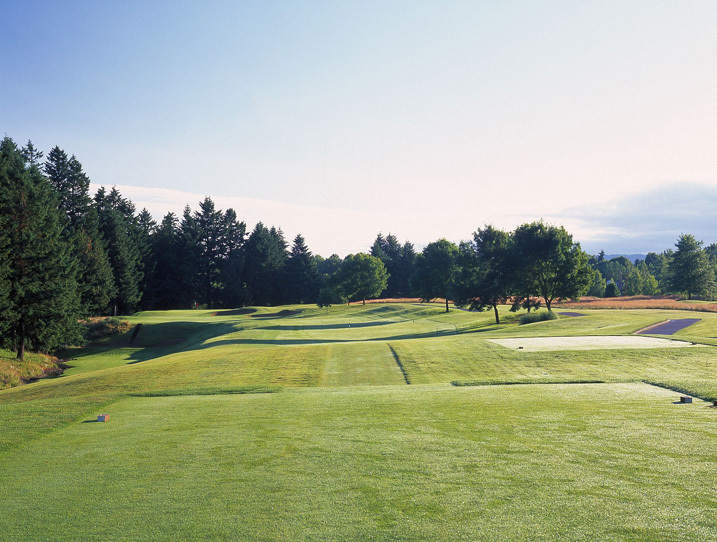 Our goal is to be the most well maintained golf course in the Pacific NW. Because, we have been investing in our golf course to create the driest in the area. Our commitment to premiere course conditions was made well before it was the ‘cool’ thing to do. Therefore, few golf courses are able to match the dry playing conditions featured at Langdon Farms, especially when the rainy season comes along. Finally, you should take a look at the history and purpose of our commitment to drainage here. Great pride is taken in providing our guests with top-tier customer service. Furthermore, the Langdon Farms staff is ready to serve you and go the extra mile to make sure your experience is the best it can be. As a result, our Yelp reviews are proof that we constantly exceed customer expectations! 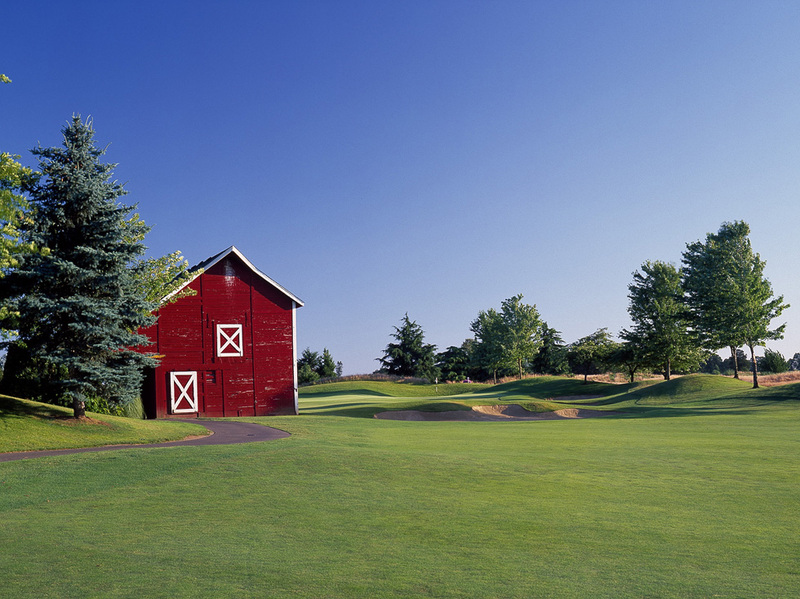 Golf writers from around the country have recognized Langdon Farms Golf Club as a ‘truly unique golf experience,’ – a distinction that makes us proud. Book a tee time today and see why we are a ‘must play’ of Portland golf courses as rated by our fans on Facebook! Hosting unforgettable golf tournaments, corporate golf outings, and charity golf events is our specialty. In fact, we provide a fun atmosphere to enjoy with friends, family, and business associates. When it comes to entertaining business clients, raising money for a charity, strengthening team morale, or connecting with friends, there is nothing better than a round of golf. So, whether you are a new planner or a veteran, the professional staff at Langdon Farms is ready to help you turn your event into reality. If you are a real golfer, but sometimes your budget does not allow you to play our golf course as often as you would like, then it’s time to check out our loyalty programs. They allow you to play more golf while paying less money. GolfCash – Our latest effort to generate golf course customer loyalty. The more you load the more you save on your purchases. Farm Card – The best discount loyalty golf program in Portland. 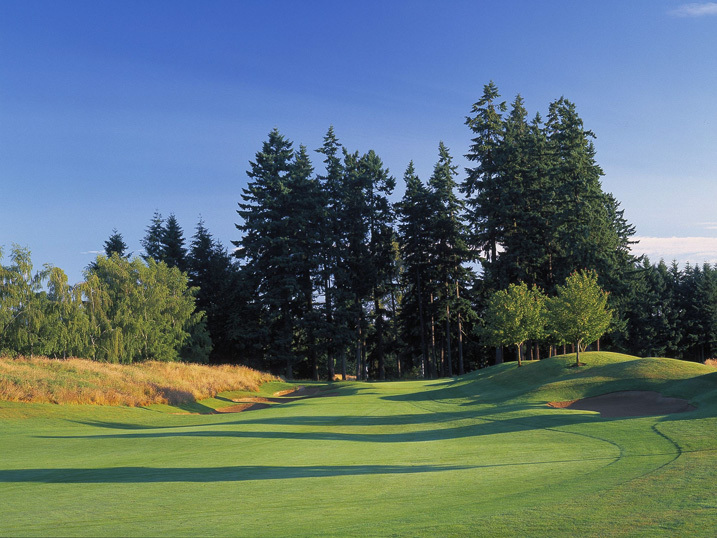 Every dollar you spend on greens fees at our Portland golf course is a point that you can redeem for free golf. Junior Card – Makes it possible for juniors (under 18) to play on our golf course for only $10. This is a great gift for any aspiring golfer. Endless Sunsets Card – The evening is peaceful, so play a round of golf and then have dinner at Langdon’s Grill. 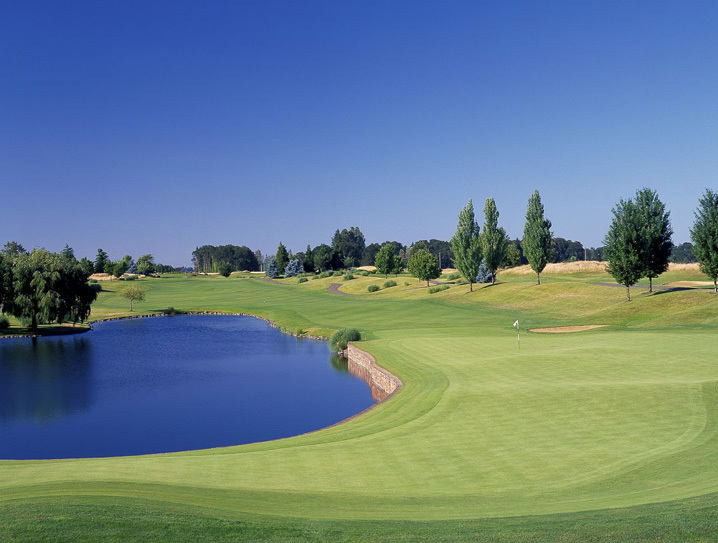 Langdon Players Club – Track your handicap, enjoy the benefits of membership in the Oregon Players Association, and compete in our monthly golf tournaments. Come experience Langdon Farms Golf Club for yourself. 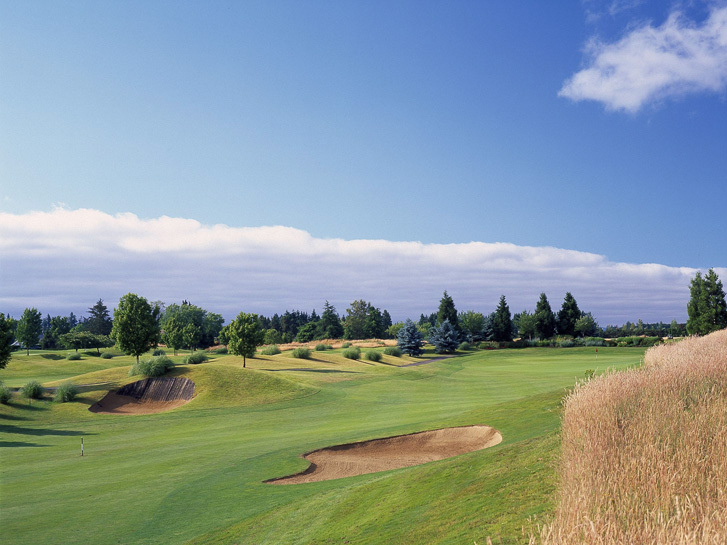 Enjoy some practice at our natural grass practice facility, or a lesson with one of Oregon’s top golf instructors. We are eager to have you as our guest. 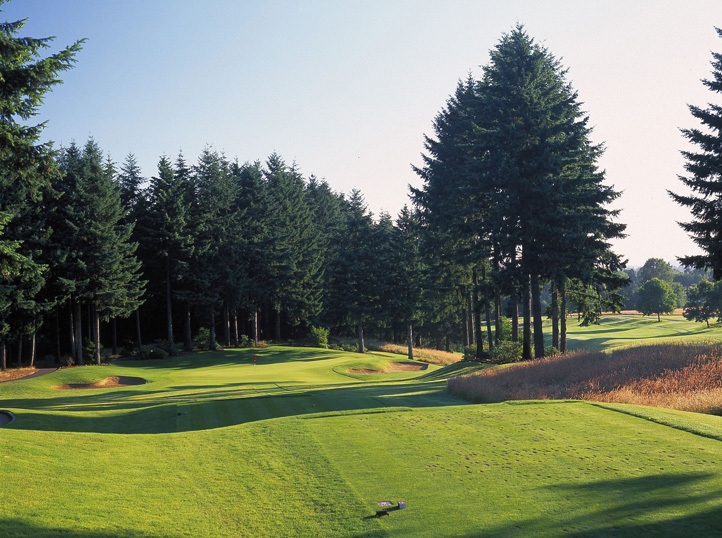 So, find out why Langdon Farms is one of the Portland area’s premier golf courses and event venues. Golf Course: Top dressing was applied on 4/17.